I work with functional athletes on their mindset. Mindset (thoughts), lead to actions. Actions lead to results. Mindset is the lead domino to tip. That's why I do what I do.I also run The Alpha Movement Podcast which is a deep dive into the mindsets of some of our world's best athletes and coaches. 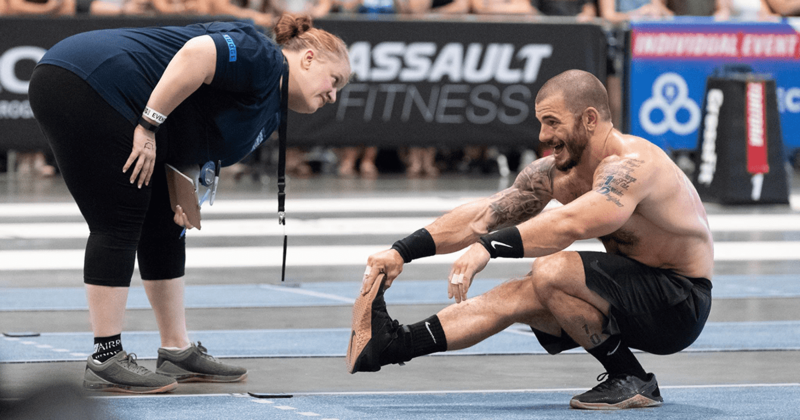 I extract the building blocks of a successful athlete (and get to speak to Games competitors and coaches).I've racked up over 10,000 hours of CrossFit and 1-2-1 coaching. I've spent time in one of the elite arms of the British Military - oh, and I love German Shepherds, rock music, and slashing turns in deep powder on some fat skis.